We are delighted to have Yolie Burke return this term! She is one Crafty Maven! Welcome to all of our talented designers!!!! Hello this is Yolie with today's share. 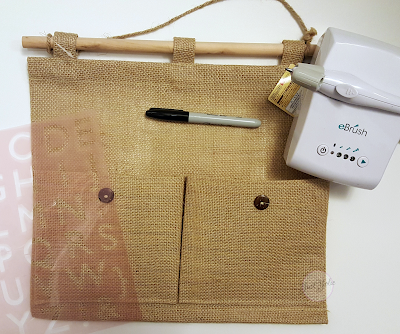 It's a quick and easy stenciling project using the eBrush. 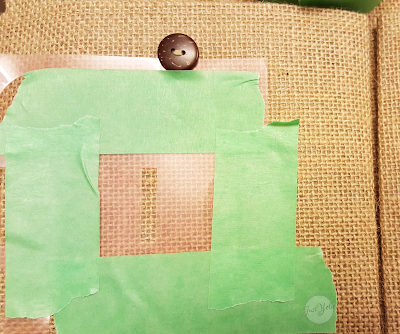 I purchased a burlap wall organizer at my local dollar store. It's sturdy enough to hold mail, paper, notepads. 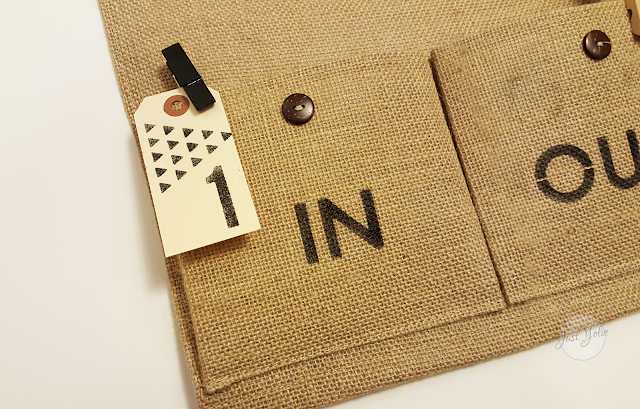 A simple stenciling with IN & OUT on the pouches will do. 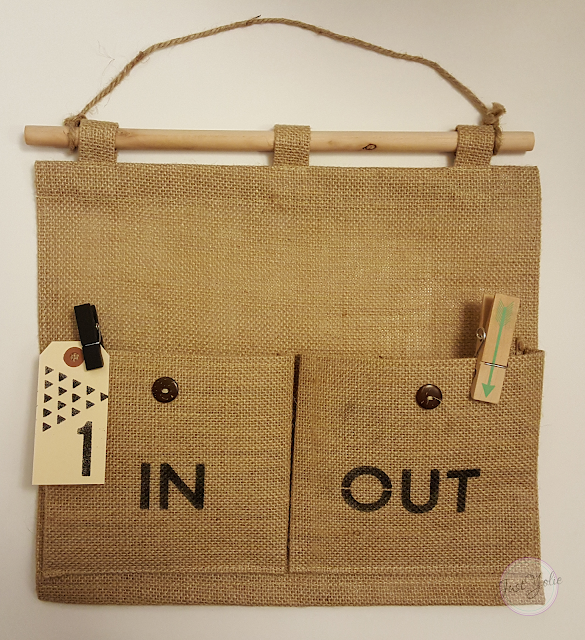 Using the stencils by Teresa Collins, I masked off the other letters in the stencil and used a Sharpie and the eBrush to personalize the organizer.